Try it out, you will love it! 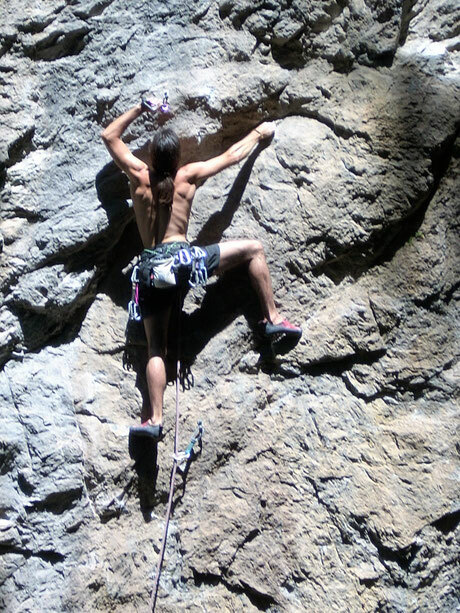 Climb up as high as you like, learn how to belay and enjoy spending time in nature. Learn the most important skills about climbing: Climbing techniques, rope handling, belay methods and material facts.